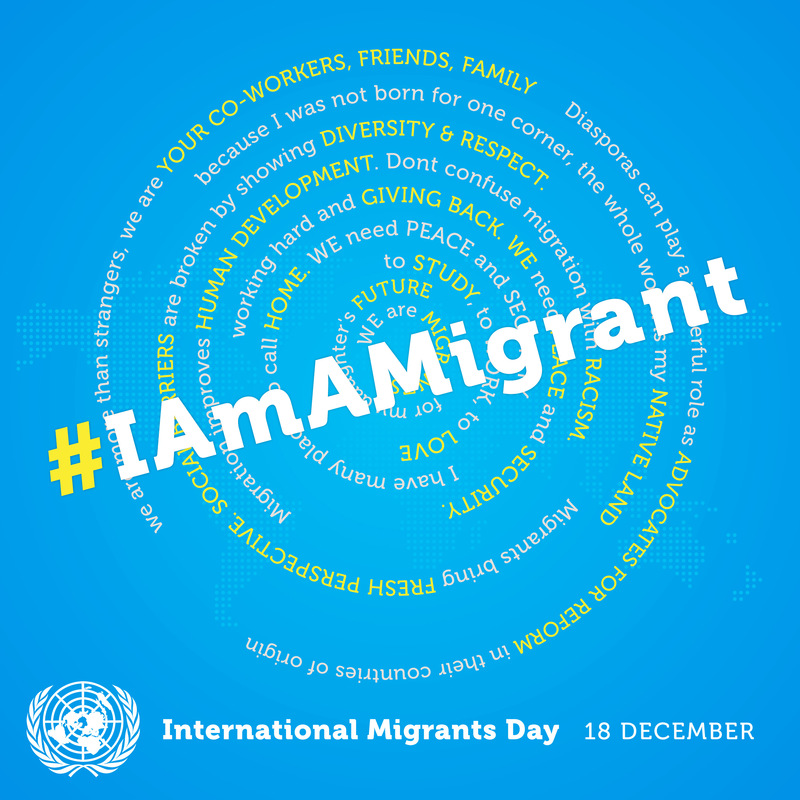 The UN General Assembly proclaimed December 18 as International Migrants Day in 2000, 10 years after adopting the International Convention on the Protection of the Rights of All Migrant Workers and Members of Their Families (ICRMW). 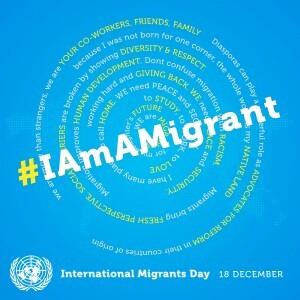 Each year, the day is dedicated to sharing information and experiences on the rights of migrants around the world. This year, the UN and the International Labor Organization (ILO) pledged specific attention to challenging xenophobia, identifying misconceptions of migrants as one of the greatest obstacles to protecting their fundamental rights. As crackdowns against migrants continue across the Gulf, changing attitudes towards migration is especially critical. Advancing migrant rights is only possible if citizens, employers, migrants, and authorities engage in a critical conversation together; Migrant-Rights.org will continue to provide a platform for this convergence and invites all of our readers to participate.